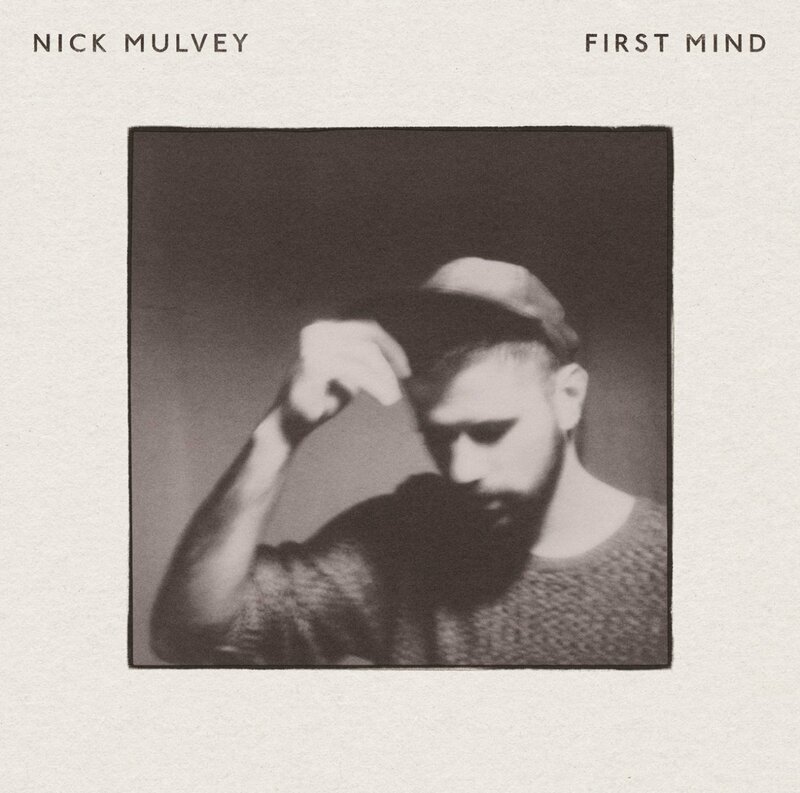 Just a few weeks ago at Cheltenham Jazz Festival I held my breath as Nick Mulvey stood at the edge of stage, hesitating for what seemed like ages, gazing out at the packed Arena, before giving us a heartfelt performance, one of the highlights of my festival. Was he remembering his last visit to Cheltenham, his final performance with Portico Quartet when we gasped, convulsed in sadness, as we learned he was leaving the band? Or was it simply that the beautiful personal lyrics he was about to sing required stillness? A nine-eleven reference? A searing image. An outstanding track with its Botticelli image, sadness and heartbeat. This album touches me deeply with its maturity, dreaminess and gentleness. See Nick in performance if you can, but savour the album quietly on your own too, and discover its depth.